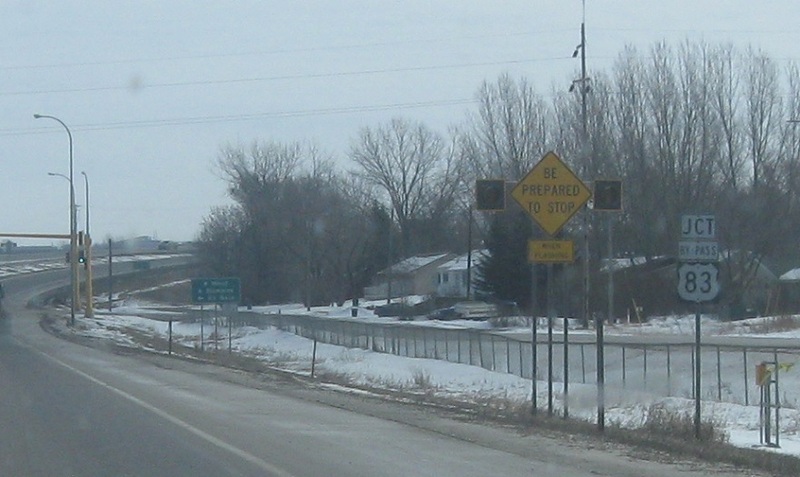 Reassurance shield as US-52 and apparently Ward CR 10 join the concurrency. 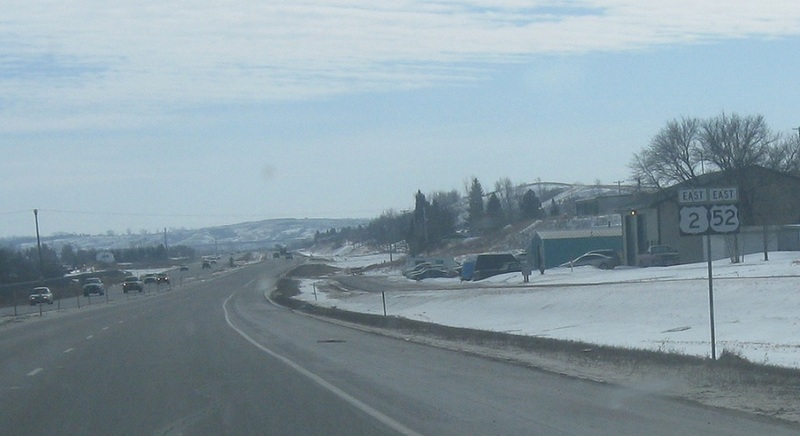 Turn right for CR 10/19th Ave.
Reassurance shield after the CR 10 split. 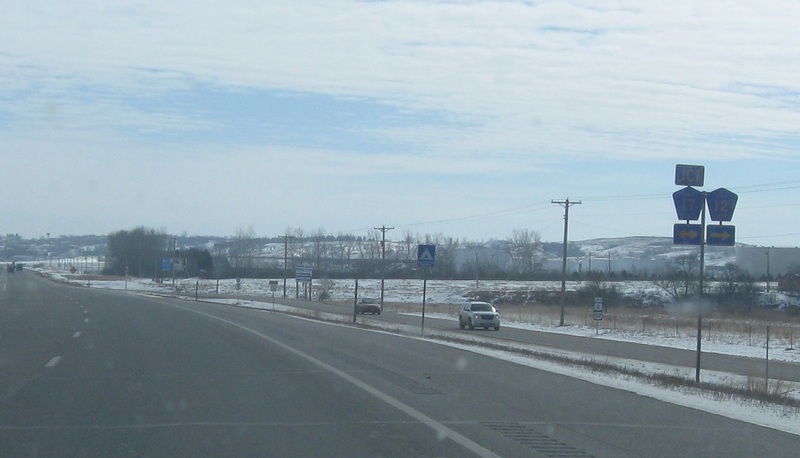 Turn right for CR 12 and 17 and left for CR 17. 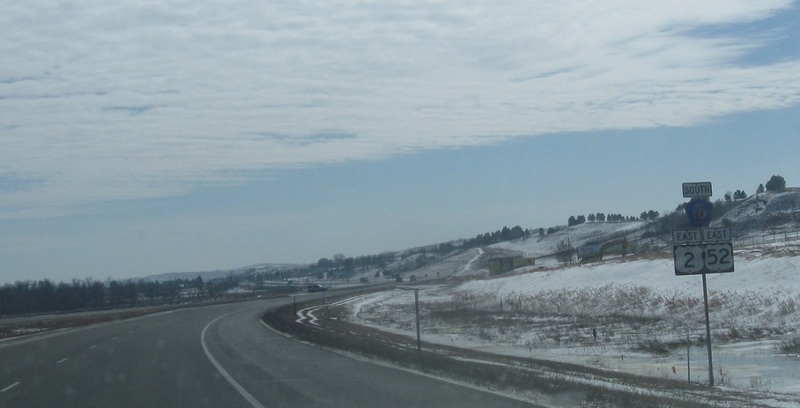 A half mile later, we’ll approach the US-83 Bypass that skirts the western edge of Minot. 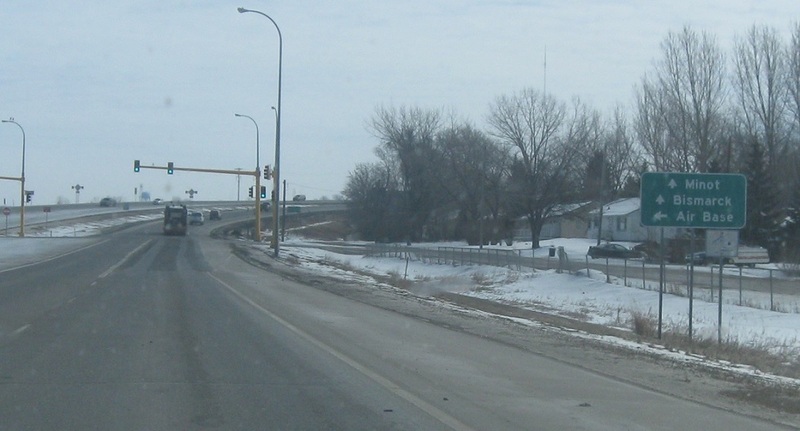 Follow the bypass up to Minot AFB. 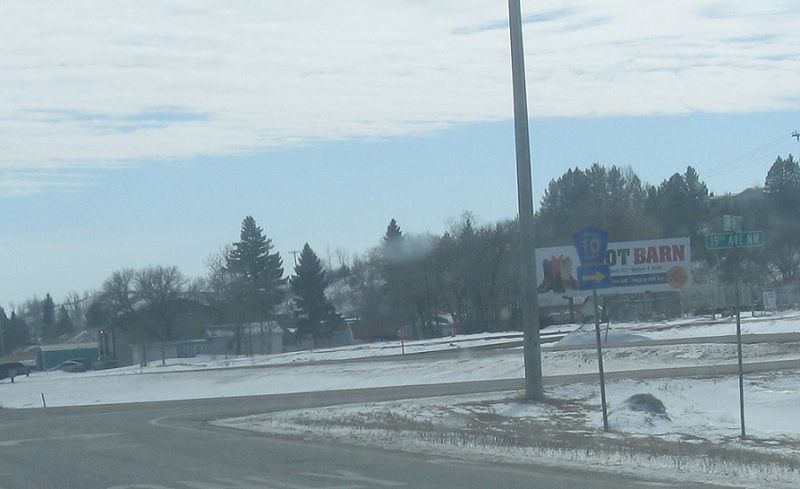 83 Bypass south will join US-2 and 52 and head towards downtown Minot and Bismarck.